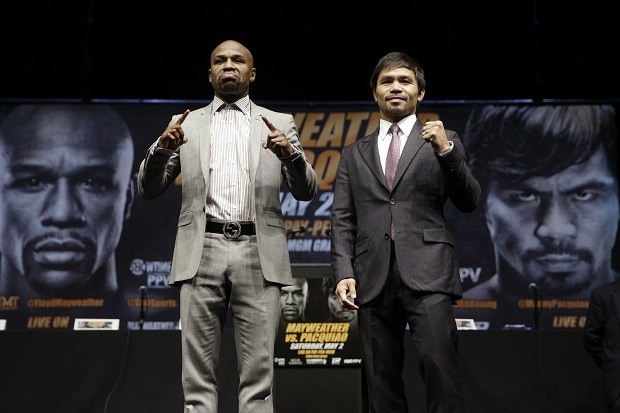 LAS VEGAS – As many as 200,000 boxing fans, including many from Manila, are expected to descend in Las Vegas for the May 2 Floyd Maweather Jr.- Manny Pacquiao fight at MGM Garden Arena. Too bad, their chances of watching the fight are pretty slim. MGM has blocked showing the fight in all Las Vegas casinos, except MGM properties. If you’re loaded, you can watch the fight live – but tickets at MGM Garden Arena range from $1,500 to $7,500 apiece. Only about 23,000 can be accommodated in the live venue. If you want to watch at Caesar’s Palace, or Wynn or Rio, you’re out of luck. Even in bars, hotel rooms, or sports bars, the fight is blocked – unless in the 14 MGM properties. 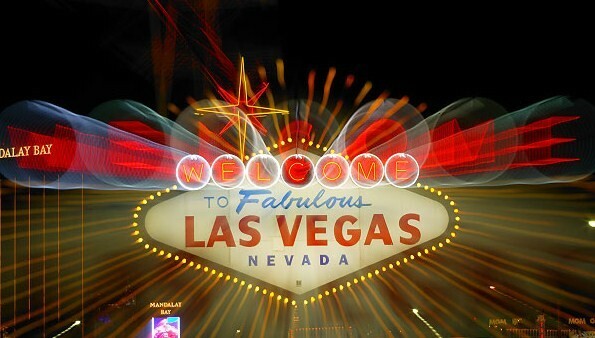 Among these properties are Belagio, Aria, Mandalay Bay, Mirage, Monte Carlo, New York-New York, Luxor and Excalibur. These hotels usually set up a closed-circuit television for fight fans to watch. A rep of a rival hotel confirmed to TMZ Sports that MGM Grand has blocked other hotels, resort and casinos from showing the fight. It’s billed as the greatest fight in boxing history, and MGM wants to maximize its profits, the rep told TMZ Sports. The suggested retail price for the joint HBO/Showtime pay-per-view broadcast is $89.95, although satellite providers may charge higher. It is higher than the record $64.95/$74.95 price for the Mayweather-Saul “Canelo” Alvarez 2013 bout Mayweather won by majority decision. According to CBS Sports, the fight is expected to challenge, if not surpass, the standing record of 2.28 million buys for the 2007 match between Mayweather and Oscar de La Hoya. The standing record for pay-per-view revenue is the $152 million generated by Mayweather-Alvarez. Filipino-Americans in Las Vegas and some restaurants usually hold fight parties, some charging a token amount to pay for the food and the pay-per-view, which is expected to be go as high as $100 a pop. “It’s a fun way to watch the fight and enjoy it with friends,” said Cristita Cerezo, who plans to watch the bout with her neighbors.